The European Centre for Minority Issues (ECMI) conducts practice and policy-oriented research, provides information and documentation, and offers advisory services concerning minority-majority relations in Europe. It serves European governments and regional intergovernmental organizations as well as non-dominant groups throughout. The Centre co-operates with the academic community, the media and the general public through the timely provision of information and analysis. 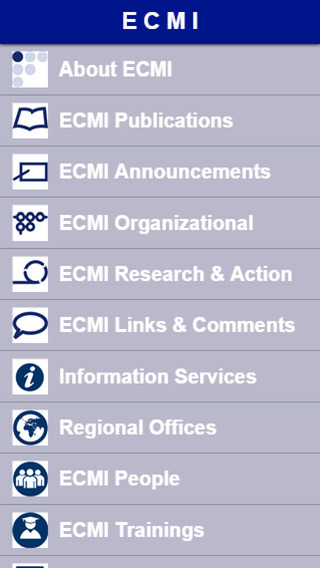 The ECMI App enables its users to get live updates on our announcements, publcations and projects. Here you can find general information about us, links to ECMI information services and useful links as well as the possibility to submit an inquiry or contact the ECMI directly. 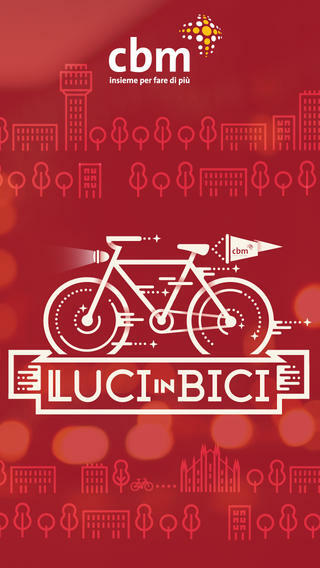 The App sends occasional notifications on our newest updates.